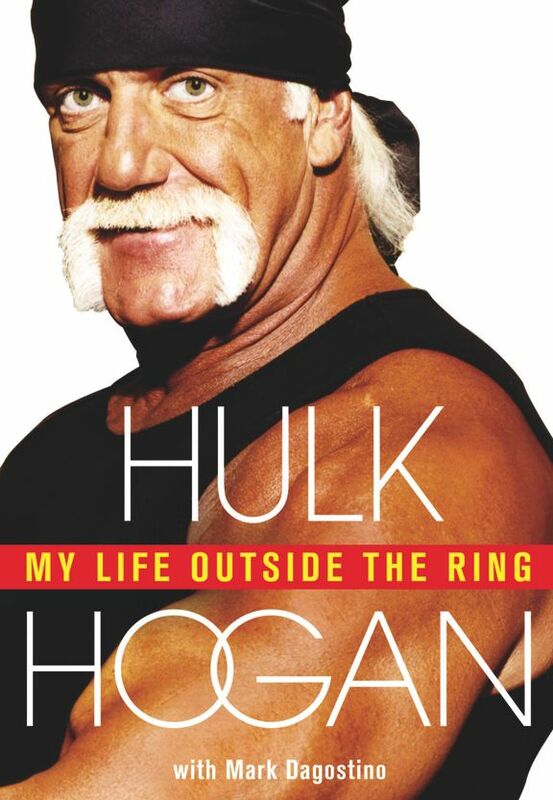 Terry Bollea, also known as Hulk Hogan, reflects on the hypocrisy surrounding his use of anabolic steroids in his second autobiography – “Hulk Hogan: My Life Outside the Ring”. Bollea used steroids for decades beginning in 1975 according to his first autobiography – “Hollywood Hulk Hogan” – published in 2002. Hulk Hogan hid his steroid use from his fans even going as far as publicly denying using steroids on the late-night Arsenio Hall Show in 1991. However, the truth about his steroid use was made public during the the Vince McMahon steroid trial in 2004. Bollea was subpoenaed to testify against his employer and admitted, under the penalty of perjury, to using anabolic steroids. Hulk Hogan nonetheless remains hopeful that his positive messages and activities overshadow the hypocrisy surrounding his steroid use.